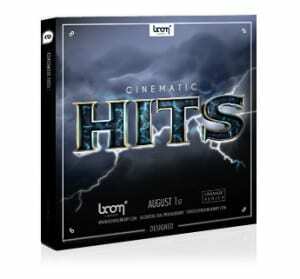 CINEMATIC HITS is the third release of our highly successful “Cinematic Series”. 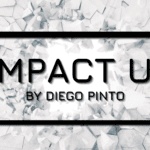 It contains a ton of brand-new hit and impact sound effects to boost your trailers, teasers, presentations, IDs or any other project that misses some high quality design elements. Use it as a stand-alone collection or combine it with our CINEMATIC METAL and CINEMATIC TRAILERS libraries to create all kinds of stunning and unique production element sound effects. Each file contains six variations of a sound to provide you with more flexibility. All of the recordings are delivered in 96kHz/24bit, giving you the best quality for heavy editing, pitching and fx processing while keeping a top notch level of clarity and precision. To provide you with the fastest and easiest workflow possible all files contain extensive metadata. Use it as a stand-alone collection or combine it with our CINEMATIC METAL and CINEMATIC TRAILERS libraries to create all kinds of stunning and unique production element sound effects. 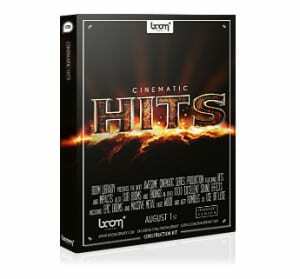 This collection is going to be your new quality source for absolutely stunning, innovative and breathtaking hits & impacts. 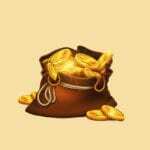 Instantly boost your project to the next level by applying these royalty free and ready-to-use sound effects. Hand-picked and thoroughly produced by our team of sound designers, we give you a powerful toolset of cinematic hits that will drive your audience’s speakers and subwoofers to the maximum. Each sound is equipped with extensive metadata to ensure a straightforward workflow. All of these sounds were uniquely designed by using the source recordings of the “CINEMATIC HITS – Construction Kit”. 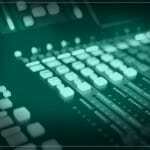 All of the recordings are delivered in 96kHz/24bit, giving you the best quality for heavy editing, pitching, and fx processing while keeping a top notch level of clarity and precision. 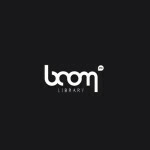 Use this library as a stand-alone or combine it with CINEMATIC METAL and CINEMATIC TRAILERS to have even more flexibility. Each sound is equipped with extensive metadata to ensure a straightforward workflow. All of these sounds were uniquely designed by using the source recordings of the "CINEMATIC HITS - Construction Kit". Each file contains six variations of a sound to provide you with more flexibility. All of the recordings are delivered in 96kHz/24bit, giving you the best quality for heavy editing, pitching and fx processing while keeping a top notch level of clarity and precision.